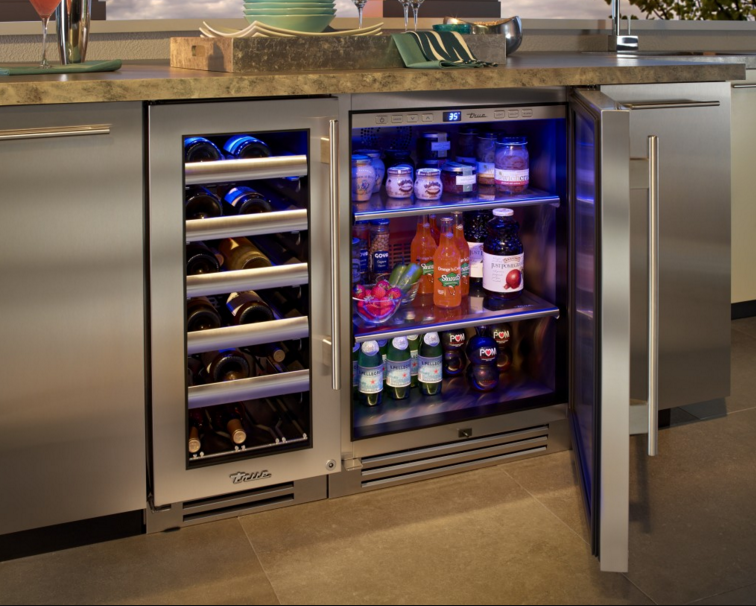 Comfort Heating & Cooling Solution, LLC is the proud provider of the best-in-class commercial refrigeration in Marianna, Florida solutions to businesses in multiple cities across America. Whether you are a corner bakery, a small restaurant, or a large supermarket, we have just the right refrigeration solutions for you, which will not only store all your food but do it in the most efficient way too. Our professionals are the most experienced and skilled in the business of commercial refrigeration, and also offer you the most cost-effective solutions. This is the reason why we are the leaders in HVAC systems, especially in Marianna, Sneads, Graceville, Cottondale, Grand Ridge, Greenwood, Alford, Malone, Two Egg, Campbellton, Bascom, and Jacob City. 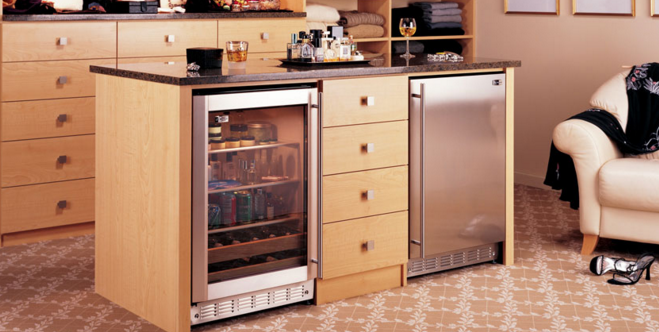 A good refrigeration system keeps the food fresh and healthy for consumption. This in turn leaves your customers happy and win you repeat visits. A poorly designed refrigeration system, may not only compromise the quality of food you serve, but also the health of your customers. Not to mention the fact that it might increase your utility bills by hundreds of dollars. ​If you want to avoid all these issues, and enjoy the most effective refrigeration system, then you need professionals. Comfort Heating & Cooling Solution, LLC are the best professionals in the industry for all your HVAC needs. 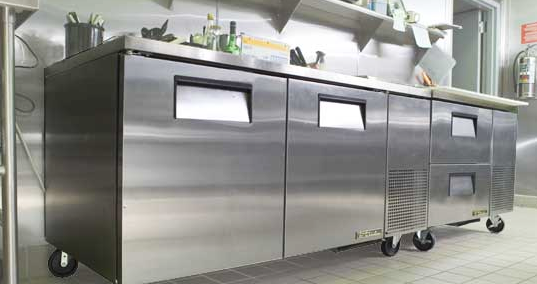 We have vast experience in providing all kinds of commercial refrigeration systems, including walk-in freezers, chillers, water filters, ice machines, reach-ins, coolers, and much more. Naturally, we are the highest rated HVAC professionals in the entire Florida region. Our foremost priority is to exceed your expectations is every possible way. Our technicians are available on call 7 days a week. 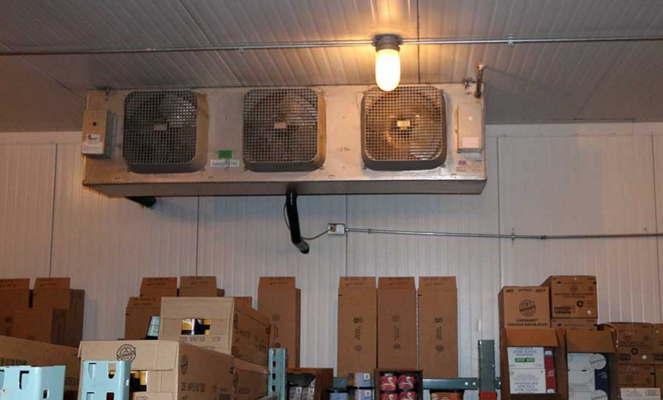 We understand that you might be able to dedicate your premises for setting up the refrigeration system only during a specific time. Therefore, we are available to your service even during the weekends. We will work on a highly flexible schedule so that your business establishment does not have to shut down during peak hours. Trust us, you are in good hands when dealing with us. Once you give a call to our technician, our professional will visit your premises, and conduct a thorough inspection of your refrigeration needs at free of cost. 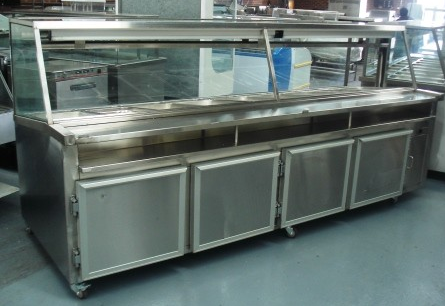 After the inspection, we will suggest you the most suitable refrigeration systems for your business. Considering your budget, we will also offer you alternatives, so that not only you get the most energy-saving solution, but also a cost-effective one too. It is not by chance that we are the best HVAC professionals in the entire Florida region. We take pride in our ability to delight our customers in multiple ways. We treat deadlines sacrosanct and make sure that we deliver your system ready for use in the least possible time. In addition to setting up the systems, we also provide maintenance, and repair services, to improve your system’s life as well as increase your cost savings. ​We are the most trusted HVAC partners for numerous business establishments like yours. Trust their decision and choose us. You will not be disappointed by your decision, ever.